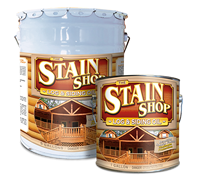 The Stain Shop Log & Siding Oil is designed to provide maximum protection from the sun and rain, while yielding a beautiful, natural wood finish. 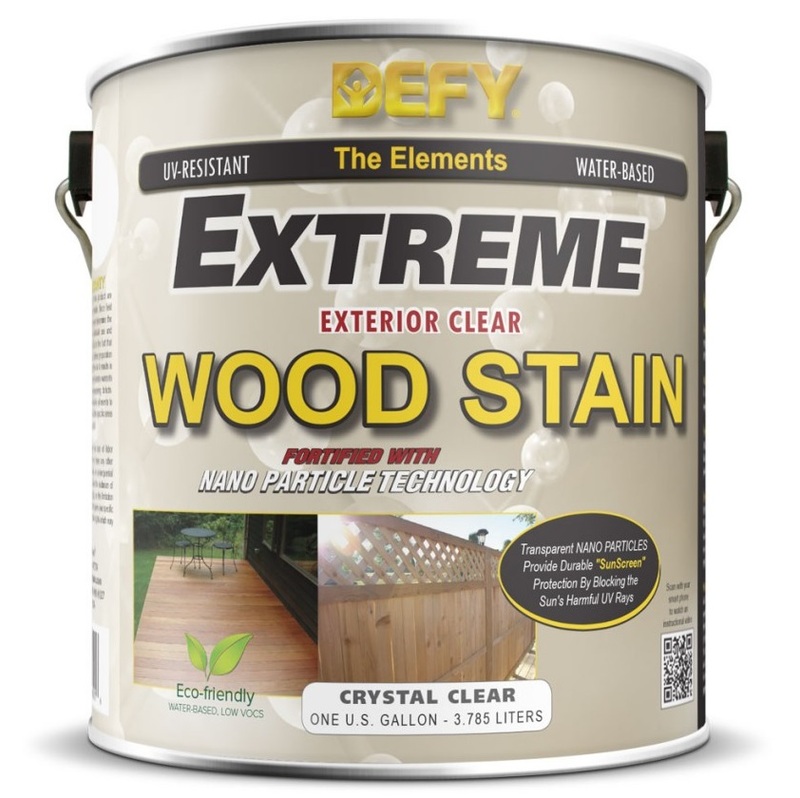 The rejuvenating wood formula replenishes lost oils in the wood, creating a finish that will not crack, peel or chip. 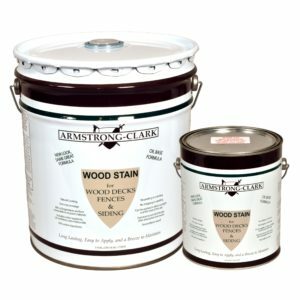 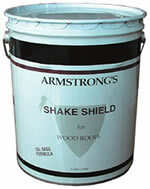 Use this premium, penetrating oil based finish on new and weathered exterior wood surfaces. 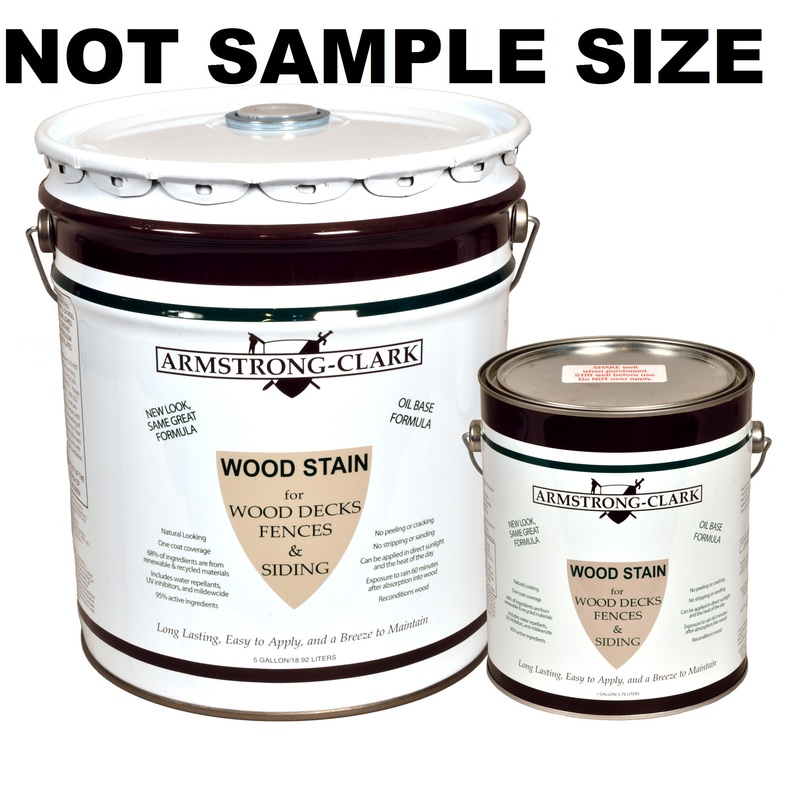 Samples are $12.95 with free shipping & handling and include a sample of each color. 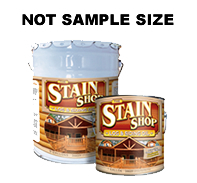 Penetrating oil based formula that won’t peel!